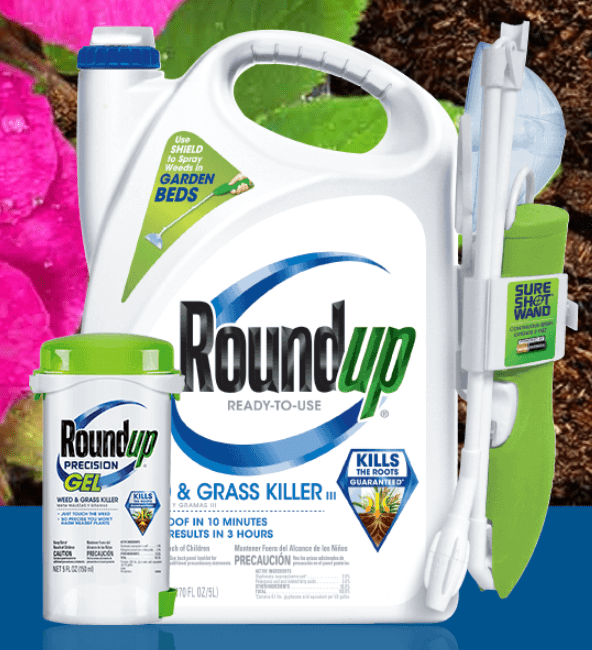 SACRAMENTO (CN) – Regrouping from a loss in state court, Monsanto sued California in federal court Wednesday, claiming its plan to list glyphosate – the active ingredient in Roundup weed-killer — as a probable carcinogen is unconstitutional forced speech. The St. Louis-based chemical giant, joined by farm groups from six Midwestern states and national groups, claim California’s “treatment of glyphosate” will cost them billions of dollars and “change the way of life” for farmers that use the blockbuster herbicide. The plaintiffs say a state mandate forcing glyphosate products to carry warning labels violates federal guidelines and their First Amendment rights. “Had California conducted any sort of reasonable scientific review before taking the action challenged here, it would have determined – as more than a dozen other global regulatory and scientific agencies already have – that the cancer listing at issue is false and inappropriate,” the 33-page complaint states. Glyphosate/Roundup is the most widely used agrichemical in history. Monsanto introduced it in 1974, and its use exploded after Monsanto introduced “Roundup-ready” seeds — engineered to resist glyphosate — in 1996. Since then, Monsanto has gained billions more dollars from selling its patented Roundup-ready seeds than Roundup itself. According to publicly available information, Monsanto earns $1.9 billion a year from Roundup, and $10.2 billion from “seeds and genomics,” most of that category being Roundup-ready seeds. Monsanto controls 80 percent of the U.S. market for genetically modified seed corn, and 93 percent of the market for genetically modified soybeans. More than 3.5 billion lbs. of glyphosate have been spread on U.S. farmlands and yards. Alarms were raised this month when scientists reported that the amount of glyphosate in human urine has increased by 500 percent since Round-up ready seeds were introduced. Monsanto’s new lawsuit in Sacramento Federal Court comes in response to the California Office of Environmental Health Hazard Assessment’s June announcement that it would designate glyphosate as a carcinogen — a chemical known to cause cancer. The state Office of Environmental Health Hazard Assessment and its director Lauren Zeise the lead defendants. Monsanto originally sued the state in Fresno County Superior Court, but lost. In the federal complaint, Monsanto and the agribusinesses are represented by Latham & Watkins in Washington, D.C.
Monsanto claims that the cancer warning would damage Roundup’s reputation and force farmers and businesses to jump through hoops to prove that glyphosate was not used on their food crops. They also say that California’s decision could disrupt the nation’s food production and processing supply chains. Monsanto claims that California determined in 1997 and 2007 that glyphosate was unlikely to pose a cancer hazard to humans. It says that glyphosate is used on more than 250 federally approved farm products. It seeks an injunction barring the state from requiring warning labels on glyphosate products due to First Amendment and due process violations. California Attorney General Xavier Becerra also is a defendant. The California Attorney General’s Office declined to comment.